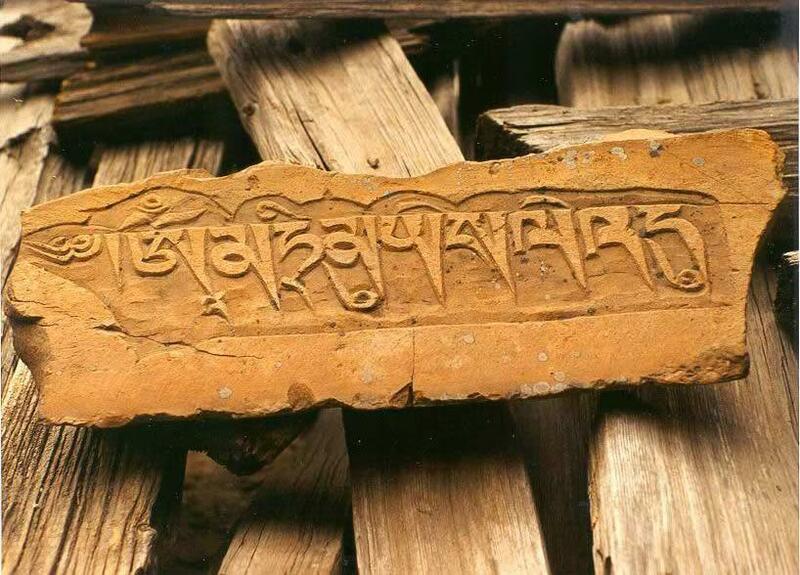 The MA TRI mantra is one of the three essence mantras of the Yungdrung Bön tradition. The complete mantra is:་OM MA TRI MU YÉ SA LÉ DU. Posted on March 26, 2017, in Prayer and Ritual, Tibetan Language, Translation, Uncategorized. Bookmark the permalink. 2 Comments. Thuje chhe for your unrelenting work till date! This Dhechog Rinchen Doma is also close to my heart! Grateful for the reminder !